Click on any of the photos below to see a larger view. 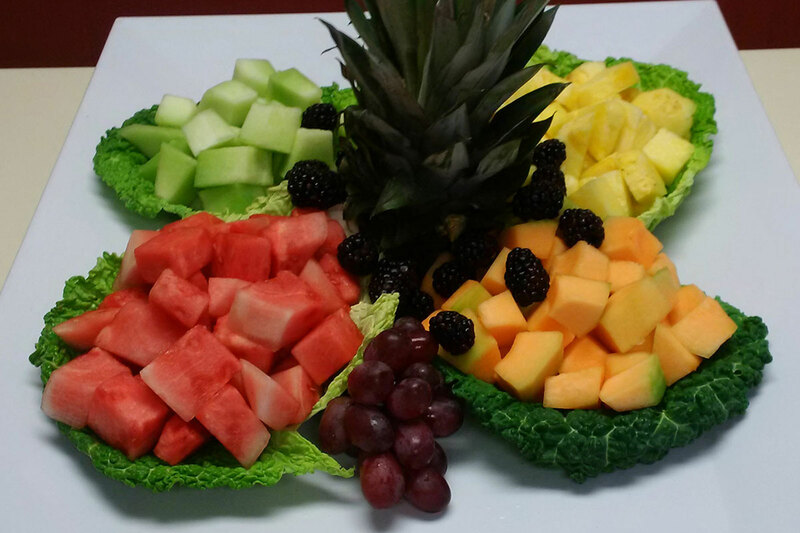 Fruit arrangements are great for every occasion! 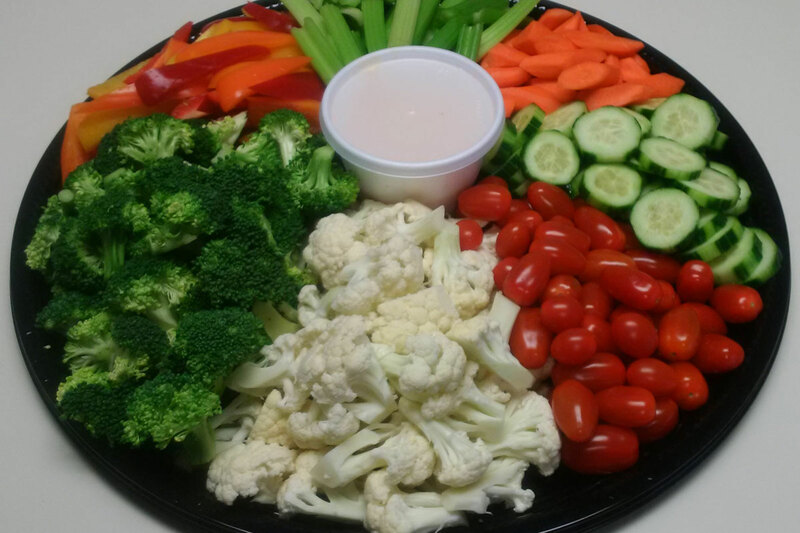 "Davenport Catering was very helpful and flexible in helping me make my event a success. They provided fantastic food which looked great and tasted wonderful. I will definitely use their services again!"